Aimee Westcott is a level 4 certified Human Design Specialist based in Los Angeles, California. Aimee’s approach to Human Design is to keep it simple. Having no desire to be a guru, her main goal is to share this powerful information in a way that is understandable and approachable. 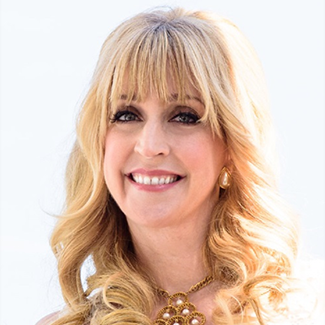 Aimee Westcott has always had a keen interest in astrology, tarot cards, numerology, and other ‘woo woo’ pursuits but mostly in the role of an investigator and observer. When she discovered Human Design, she responded very strongly to the discipline. With her 23 years of experience as an accountant and Understanding Circuit definition, the logical way in which the Human Design chart approaches multiple esoteric mediums clicked in an incredibly powerful way. It helped her become aware of profound misconceptions about herself that were preventing her from fully expressing and frankly relaxing into her potential. To provide clarity, self awareness, and peace. All readings may take place via video conference, on the phone, or in person. A recording will be provided in all cases.